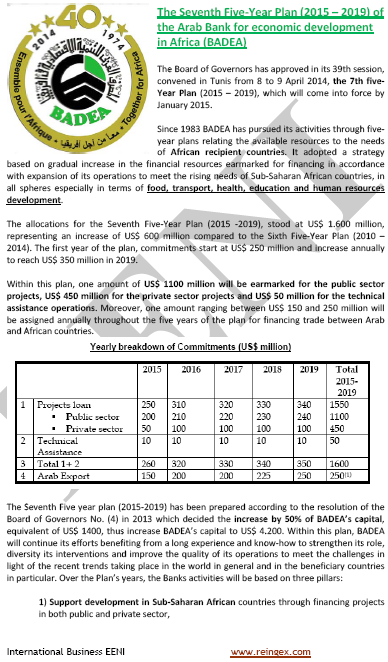 Syllabus of the Online Course (Subject): Africa-Arab Summit. 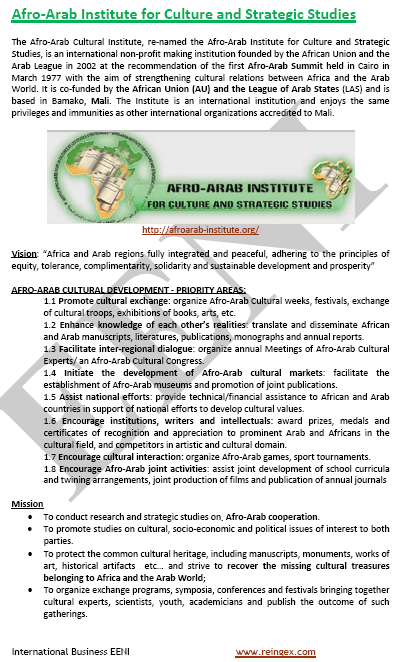 Afro-Arab Development Forum. The cooperation between African Countries and Arab World is based on the deep historical relations covering human, cultural, scientific, and economic topics.